Cryptocurrency Decred has combined Bitcoin’s Proof of Stake (PoS) and Proof of Work (PoW) to create a new approach. Decred project lead Jake Yocom-Piatt said that both systems have problems. PoW has a sovereignty issue wherein important decisions are made by a minority instead of a decentralized majority. To correct the problem, they have combined both algorithms. Decred combines the benefits of PoS and PoW consensus systems. 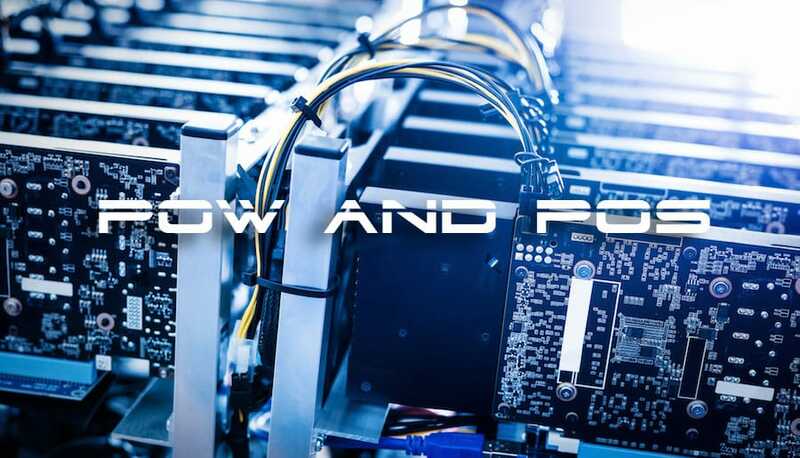 Decred uses PoW for mining, but implements the PoS system. The motivation for this initiative came from personal experience. 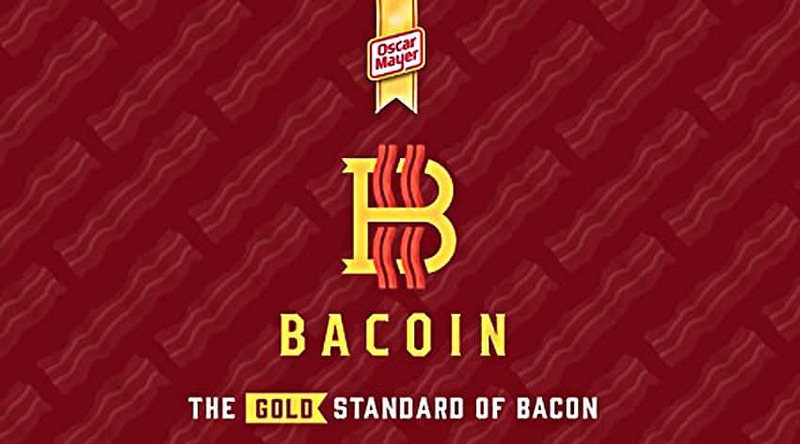 Yocom-Piatt together with his team conducted an implementation of the digital currency in 2013 and corrected issues with the original code as well. However, their efforts didn’t receive a warm response from the Bitcoin Core team. According to Yocom-Piatt, you could not participate in it if you were not the first. He found a memcoin2 research paper, which suggested mining coins using PoW and combining it with participatory governance system that allowed cryptocurrency holders to vote on alterations to its code. Decred was launched in 2016. Yocom-Piatt is currently trying to turn Decred into a grander store of value. Decred is presently known as a blockchain that implements governance infrastructure. It released Politeia for businesses last year. Politeia can be used to store governance-related information. It’s similar to Github, a tool that developers use to store the newest versions of their code using timestamps. Decred may eventually become a medium of transactions. However, a few improvements must be made to make that possible. For instance, off-chain transactions should mature and become extensively used for transactions. According to Yocom-Piatt, such transactions might occur this year. It should also become easier to get digital currencies from a regulatory point of view. Yocom-Piatt said that it would reduce prices and start the buy and sell cycle. He added that Decred should be considered as a long-term purchase.